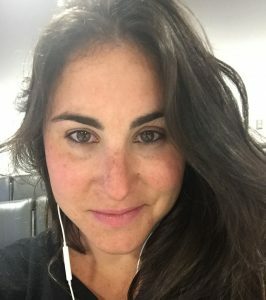 Today’s Pro Interview features Mia Farber, Director of Marketing at CitiXsys. Pagezii – Mia, please tell us a bit about yourself. Mia – Over the past 8 years I’ve built my marketing career in B2B sales and addressing complicated buying signals. I’ve worked with government agencies, non-profit organizations, start-ups and larger organizations focusing on creating compelling content and measurable, data-driven campaigns. Currently, I’m working as the marketing lead for CitiXsys in North America, a SAP Software Solution & Technology Partner, and Microsoft Gold Partner, as they expand market adoption of their iVend Retail suite. Pagezii – What is iVend Retail? Mia – iVend Retail is a product by leading retail technology provider, CitiXsys. The end-to-end retail management suite consists of seven integrated modules that enable SMEs to implement omnichannel, customer-centric capabilities and deliver personalized and seamless shopping experiences across all retail channels. Pagezii – What are some of the challenges when marketing SaaS solution? Mia – I’ve learned in the B2B software world that your customers do not want to change their established workflows, so you have to be willing to meet them where they are. The biggest marketing challenge I see today for SaaS software is gaining trust and standing out in a crowded market. You have to present your organization and key players as thought leaders in your industry, as SaaS marketing depends on providing credible information to build trust in you as a solution provider. Pagezii – How important is data in driving marketing campaigns forward? 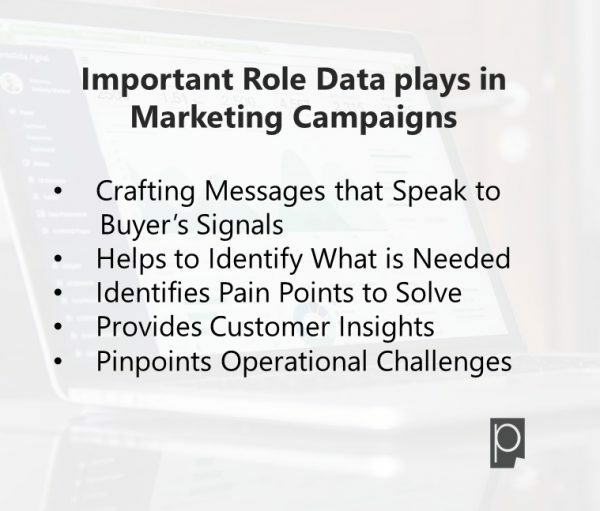 Mia – Data is essential for crafting campaigns that truly speak to buyer’s signals. There is so much noise in the software market and every solution can claim it will improve a business’s operational efficiency. I use data to understand what our prospects are actually looking for, what pain points are they trying to solve and respond to these with content that meaningfully rises above the noise. In the past two years, I’ve surveyed both our retail customers and their shoppers to gather insight into the challenges our customers face in their operational environments. So as to be able to educate them on how the right technology solution can help them deliver on what the shopper wants. In terms of metrics, I’m extremely focused on identifying marketing ROI and tying sales back to campaign activity. We have an annual process of defining our metrics and track KPIs carefully each quarter to allocate our marketing spend. Pagezii – What is sustainability in a business setting and does it have an impact on the bottom line? Mia – Sustainability absolutely has an impact on the bottom line of a business – in fact, there’s the idea of a triple bottom line of people, planet, and profits, that considers the social and environmental impacts of a business in its pursuit of profits. Sustainability in the business setting isn’t just a nice idea, it’s an imperative for anyone in business today, who wants to be in business tomorrow too. Natural resources aren’t unlimited, especially if they are not well managed, so what happens when a raw material that you need for your product is no longer available or when products cannot be sold as cheaply as they are today? Smart companies are building brand loyalty around this concept as it actually increases the lifetime revenue per customer. Pagezii – Thank you, Mia, for taking the time and providing such a comprehensive interview.